ATP is passionate about encouraging people to get out of their cars for just one day. But, we can’t operate on passion alone. Though we are run by volunteers, there are many costs associated with maintaining and growing our organization. 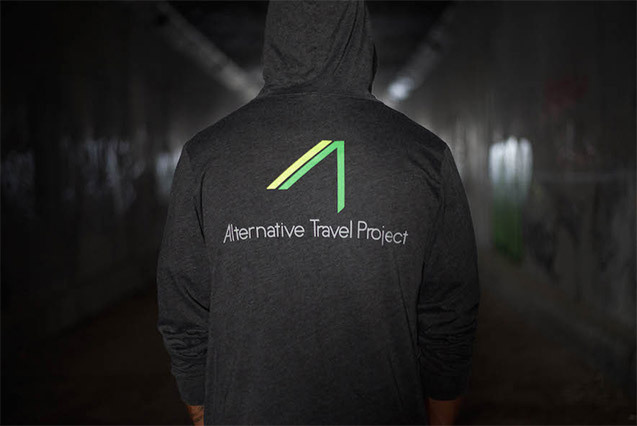 In 2015 we have an ambitious program of events planned to help people understand and embrace the ATP mission, and we need your support to make this possible. Our goal is to inspire our worldwide community to take up the challenge to GOcarFREE. Additionally, we want to measure the reverberating effects of improved health, better air quality, reduced CO2 emissions, boosted local economies and stronger social cohesion resulting from an ATP Lifestyle. To make a one-time donation, or a recurring monthly payment please click the button below.